The Premier League held was the first after Cardiff striker Emiliano Sala's death. 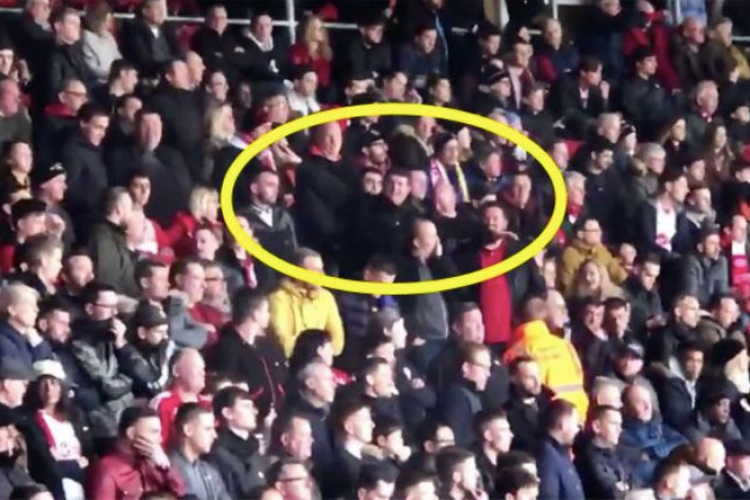 After the game, a video on social media appeared that showed two men in the St. Mary's stadium made aeroplane gestures in the direction of the away supporters. The Police have detained them and added that such behaviour has no place in the game and won't be tolerated. Southampton intends to take an extremely firm stance over the incident.